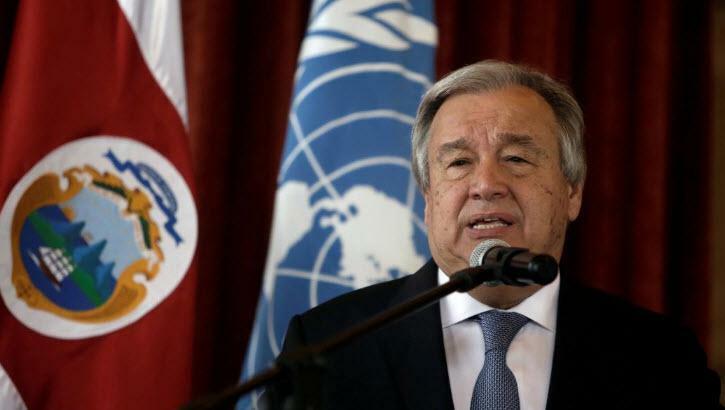 Having been accused of 'moral bankruptcy' by US officials, The United Nations appears to be heading for fiscal bankruptcy as Reuters reports that chief Antonio Guterres has warned staff that the world body is running out of cash and urged member states to pay what they owe as soon as possible. As a reminder, U.S. 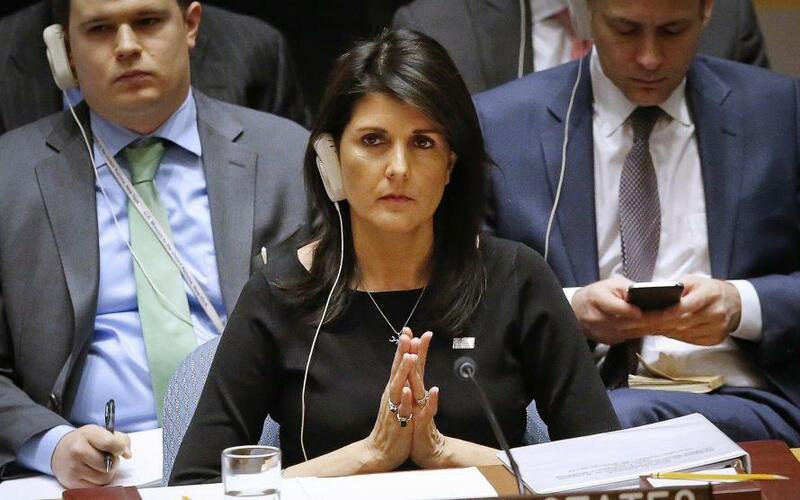 Ambassador Nikki Haley came to the UN in January last year pushing for reform of the world body in a bid to cut costs. But it appears her words were not heeded as Reuters reports that only 112 out of 193 member states have so far paid their share of the core budget (compared to 116 at the same time last year). 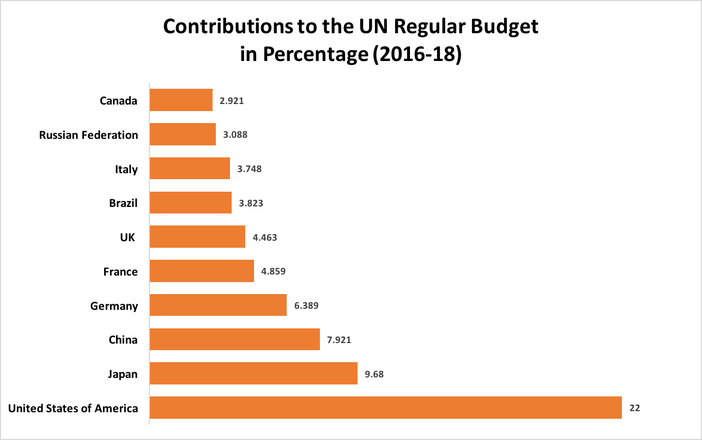 China, France, Russia and Britain - the permanent members of the U.N. Security Council along with the United States - are all paid up for 2018. “An organization such as ours should not have to suffer repeated brushes with bankruptcy. But surely, the greater pain is felt by those we serve when we cannot, for want of modest funds, answer their call for help." The punishment for non-payment, it can lose its General-Assembly vote. We wonder which states are not paying up?